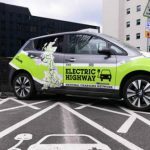 eVolt’s 200th electric vehicle (EV) Rapid Charging unit has been supplied to Heathrow Airport, after the charge point supplier was awarded the contract to provide the UK’s largest airport with 18 of its units in phase one. 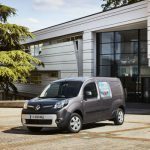 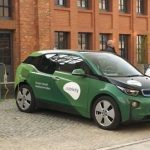 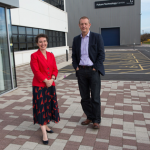 The significant milestone has been achieved as a result of the hard work of Freemantle Electrical – the selected EV charger and infrastructure installer for the initial phase of works. 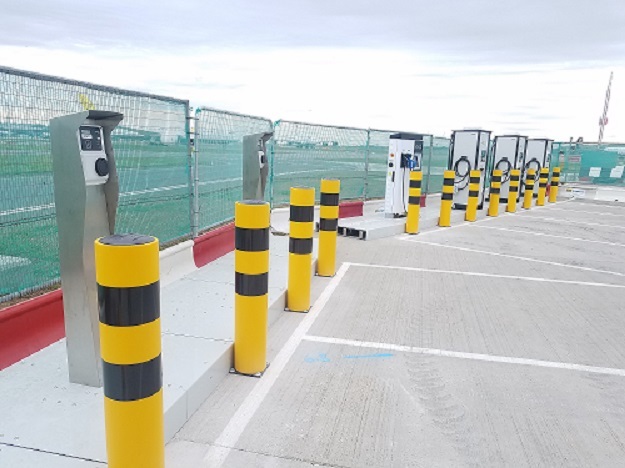 The chargers were installed using a specific new designed EVCI-Go modular plinth system developed by Freemantle that allows wiring through the plinth system, which avoids any major civils works and speeds up the installation process. The Airport selected eVolt as its supplier of EV charge points following a competitive tender where multiple suppliers were reviewed. 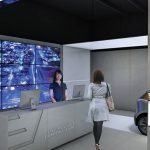 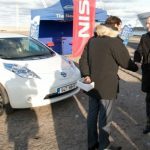 Previous PostEcotricity Change Cost Structure of their Rapid Chargers.Next PostElectric Cars to Test Drive at the Experience Centre – How Many Can You Name?